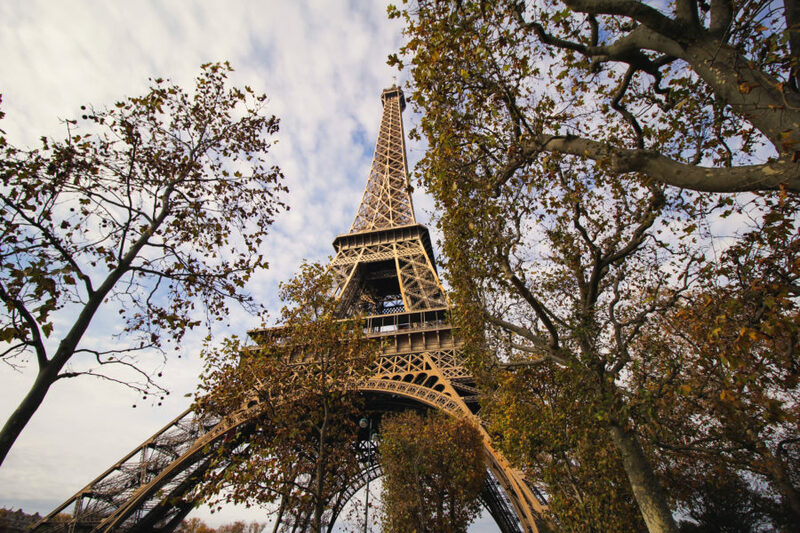 On November 12 to November 15, 2018 will take place the 93rd SOFCOT Congress at the Palais des Congrès in Paris. 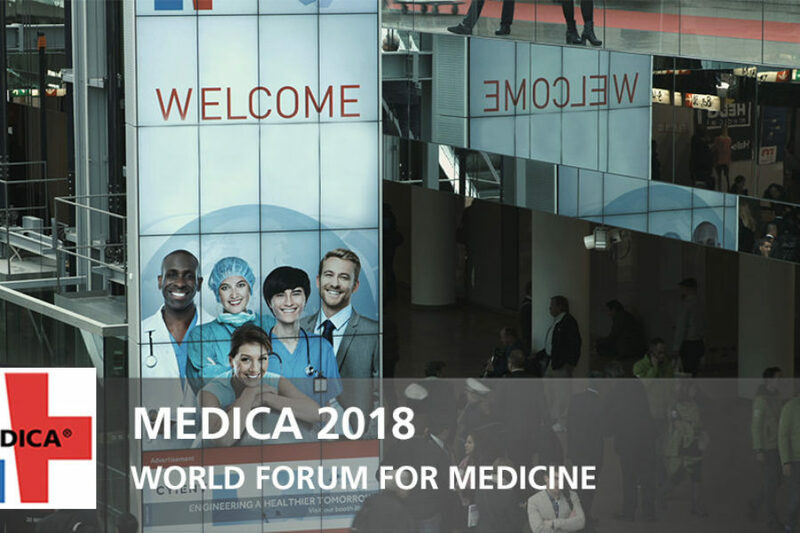 Dedienne Santé will participate in MEDICA congress : the world largest meeting place for healthcare professionals. 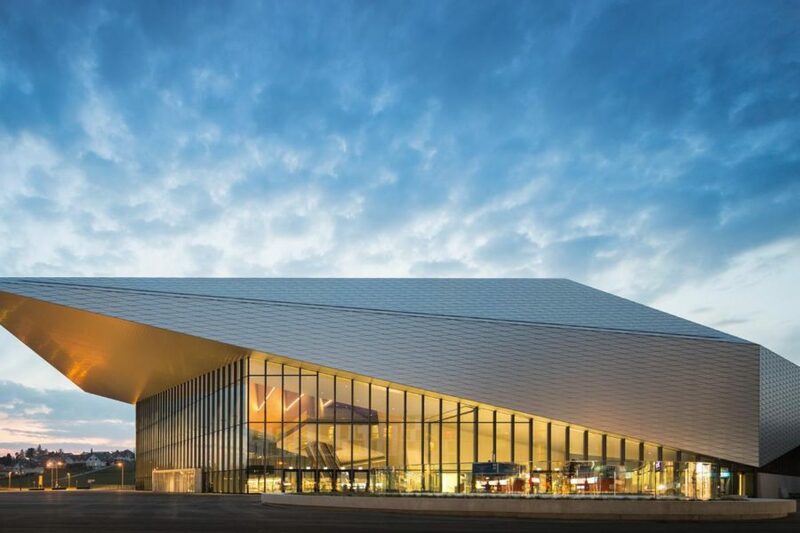 On 15 June 2018, DEDIENNE SANTÉ will be present at the Swiss Convention Center in Lausanne for the "Dual Mobility and its Practice" congress.